With the tropical climate in Singapore, it is no wonder that majority of the household, offices and even schools are fitted with aircon. It is already part of our daily life and we are dependent on aircon to a certain extent. We have to maintain the aircon on top of regular aircon cleaning. There are lot of things that we would need to note when it comes to aircons. Out of all the matters involve, aircon energy saving hit close to home. In Singapore, the electricity consumed by aircon contributes to a big part to the month utility bills we receive, on top of water supply and other bills. Thus, in this article, we will be discussing way you can saving energy with your aircon. Reducing the amount of aircon usage means that the aircon will consume less energy to operate. You can reduce the amount of aircon usage and yet maintain your comfortableness at home simple by setting timers for your aircon (if it has a timer function) or you can leave your aircon on for half an hour and switch to using a fan. The cool air maintained in the room when the aircon was one will remain around and be blown by the fan so that you can still maintain a temperature of that level for you to rest comfortably. If you have been following up technology advancement, I’m sure that you would have heard of the energy savings ticks. In the aircon market, they are units with energy saving ticks on them. 5 being the maximum, which means that it is the most energy saving efficient, and 1 being the least. It is important to look out for aircons with more ticks as these can drastically make a difference in your monthly utility billing. 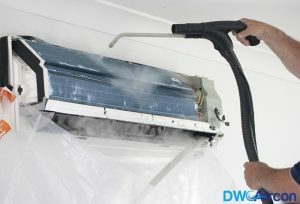 Having your aircon regularly service will ensure that your aircon is in tip top shape. Aircon servicing in Singapore are relatively affordable, and having an aircon servicing contract will make it more economical and considerate for you aircon maintenance in Singapore. It is important for you to service your aircon on a regular basis as the older your aircon is, the more lightly that it will undergo wear and tear. 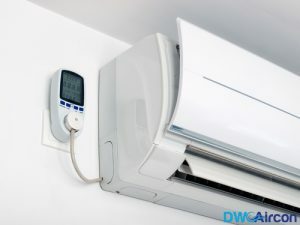 As your aircon deteriorate, it will take longer to cool down the room environment, causing an increase in energy usage. 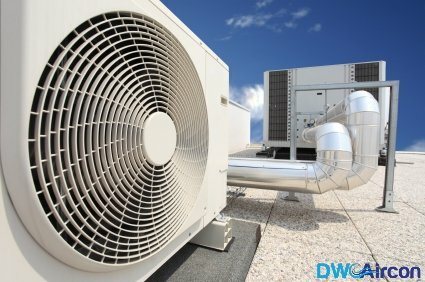 Dw aircon servicing performs a wide range of aircon services including aircon servicing and aircon servicing contract (Regular servicing). Call us now at +65 6653 2988 or email us at enquiry@dwaircon.com for our services.